Pictured missing Orange County, California couple, Rachel Nguyen and Joseph Orbeso who authorities say died the result of a murder suicide. Rachel Nguyen Joseph Orbeso murder suicide: What led to one man shooting dead his girlfriend then self while on a hiking trip at Joshua Tree National Park? 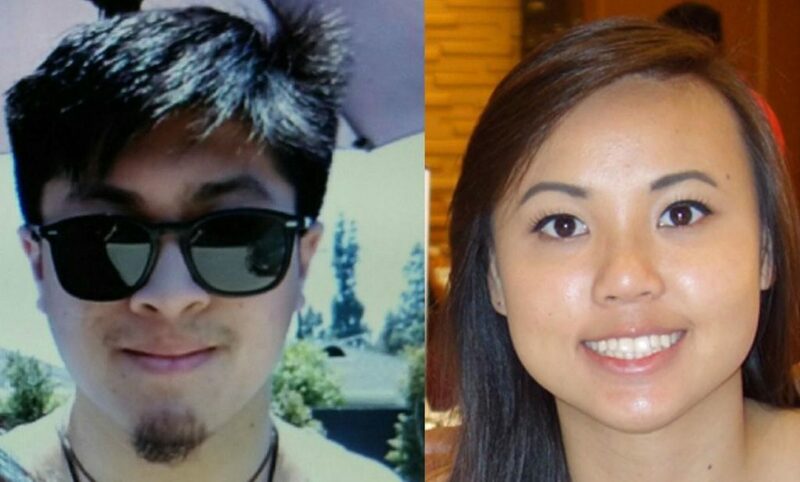 An autopsy has revealed, Rachel Nguyen and Joseph Orbeso, the missing hiking couple found dead locked in an embrace in Joshua Tree National Park dying the result of a murder suicide. 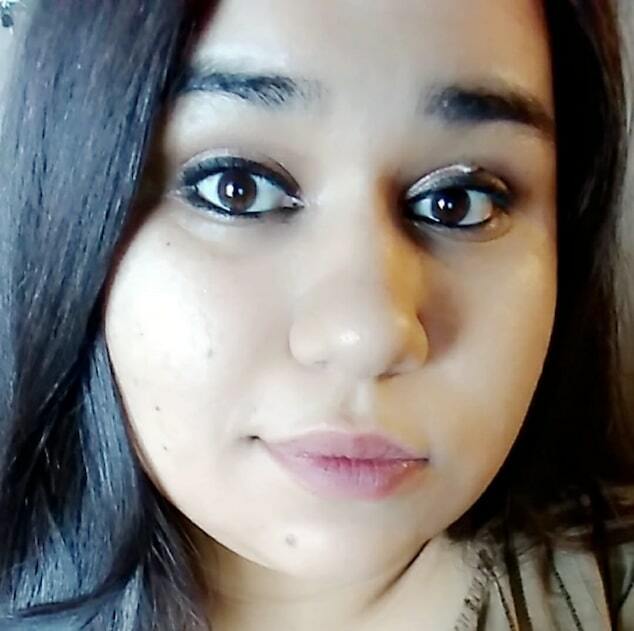 Come Friday, investigators released a statement saying that Orbeso, 22, shot and killed his 20-year-old girlfriend Rachel Nguyen before turning the gun on himself. Autopsies performed on both hikers found that their injuries were consistent with gunshot wounds, the statement said. After going missing in the park for nearly three months, the couple were found dead on Sunday at the end of a trail of water bottles and food wrappers, the San Bernardino County Sheriff’s Department said. A handgun was recovered at the scene. 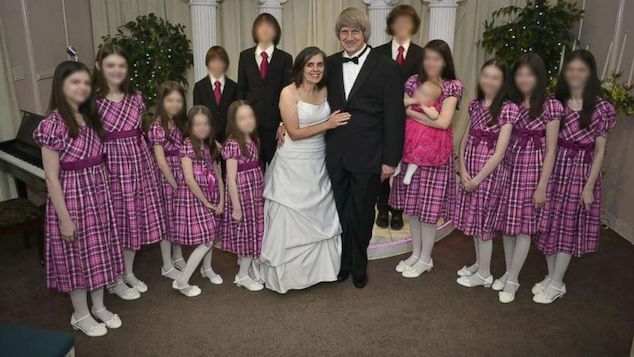 At the time of the couple’s bodies discovery, The San Bernardino County Sheriff’s Department said ‘suspicious circumstances’ and ‘visible injuries to the decedents,’ led them to request that detectives from the Specialized Investigations Division Homicide Detail respond to the location. 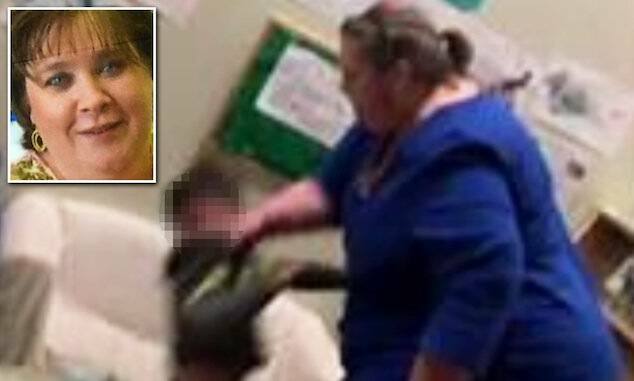 It was soon after that an autopsy report revealed the couple’s deaths the result of a murder suicide. 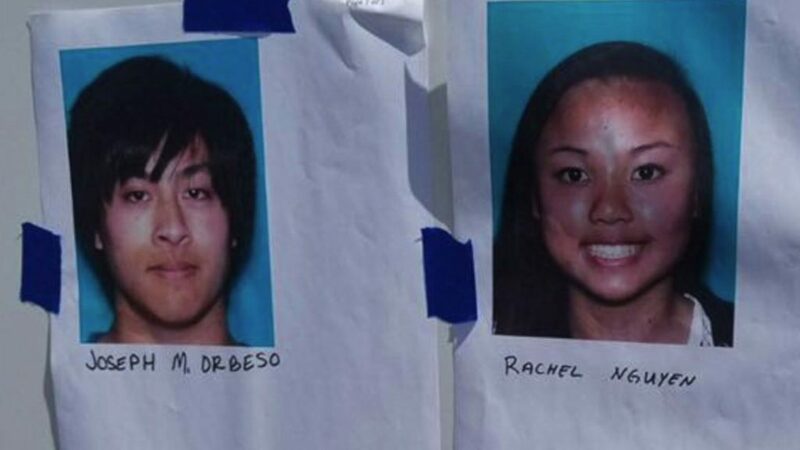 The deaths come after the couple had visited Joshua Tree National Park to celebrate Nguyen’s birthday, July 28. Rachel Nguyen Joseph Orbeso murder suicide: Friends hadn’t commented or observed discord before the couple’s disappearance. At the time of the couple’s disappearance, bewildered friends struggled to understand how the couple could have gotten lost, as it was presumed, after failing to check out of an Airbnb. Orbeso, a security guard at a Long Beach golf course, was ‘in very good shape, always carries knives when hiking and is a survivalist,’ said friend, 23-year-old Austin Young. At the time, Young did not express any reasons why Orbeso would have wanted Nguyen dead or whether there had been any recent discord between the pair. The couple, both from Orange County, were first reported missing on July 28, after they failed to check out of their accommodations near the park. The owner of the bed and breakfast contacted authorities, who discovered the couple’s car sitting unoccupied near a trail head the same day. 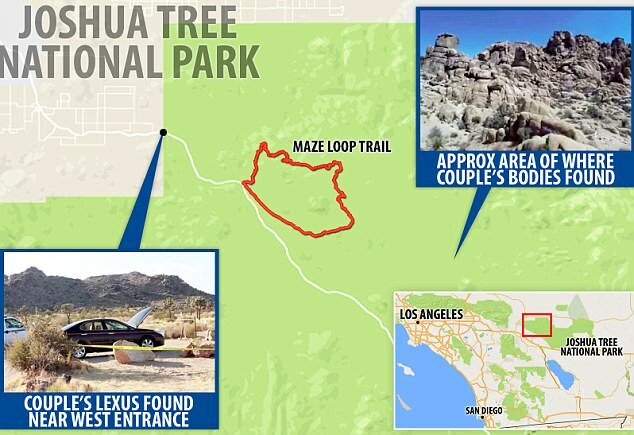 The car, a burgundy Lexus, was discovered near the Maze Loop, in the northwest area of the park, and footprints were seen leading away from it. Authorities said a ping from Orbeso’s cellphone was recorded in the park a day before the couple was reported missing. Temperatures in the park topped 100 degrees around the time the couple went missing. A massive search and rescue effort of over 250 team members followed their disappearance, combing the park’s 791,000 acres for any clue to the couple’s whereabouts. After searching for more than a week on foot, horseback, and from the air, with at least 10 rescuers suffering injuries in the search, a decision was made to scale back search operations on August 6 reported the dailymail. 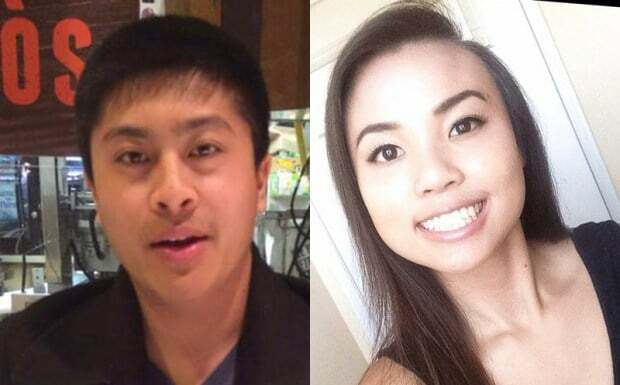 Rachel Nguyen Joseph Orbeso murder suicide: A father didn’t give up, but did the missing couple? Orbeso’s father Gilbert continued to search for clues to the couple’s fate until Nguyen and Orbeso’s bodies were discovered by a park ranger in a remote part of the park. ‘I believed I was going to find them. 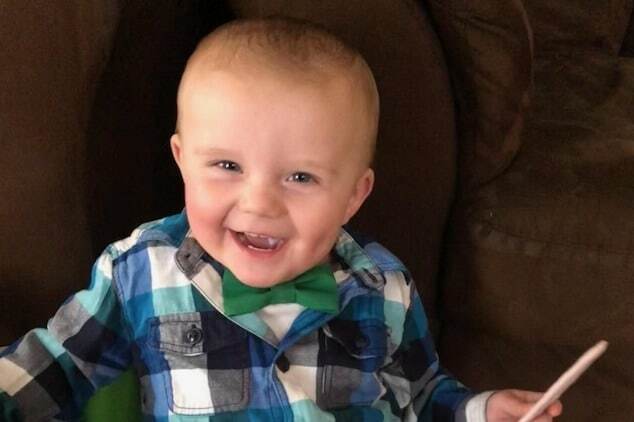 I didn’t know when, but I had my answer today,’ Gilbert told KABC earlier this week. 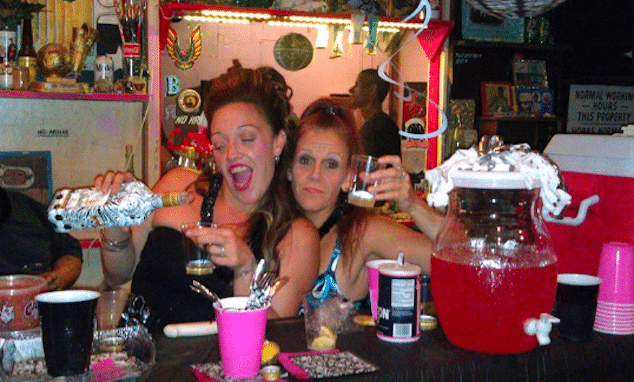 Gilbert said that the clothing belonging to the couple were found near a wash, and that a trail of water bottles and food wrappers had led them to the bodies, which were embracing one another. George Land, a spokesman for Joshua Tree National Park, said the couple did not appear to be experienced hikers. To date, Orbeso’s motive in the murder suicide remains unknown as authorities continue to investigate, as some wonder if Joseph Orbeso had purposefully planned to kill his lover and then self? Or whether the couple’s murder suicide came the result of an inexperienced hiker’s resolve to admit defeat in the apparent wilderness…. ?